Need ink for an Ricoh printer? You've come to the right place. 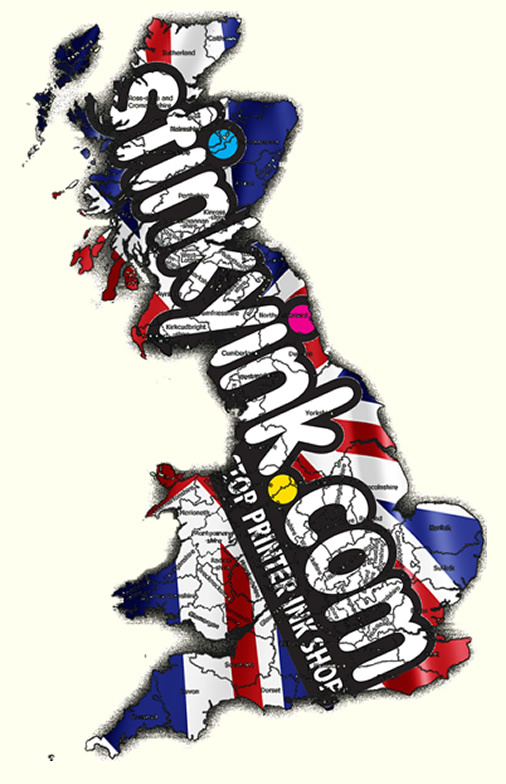 We sell ink for every Ricoh printer, new and old, giving you one easy place to buy any cartridge you need. Buying Ricoh Toner Online For The First Time? Great service, prompt delivery, good value - will definitely use Stinkyink again and tell friends about the shopping experience. Great delivery and user friendly website. Live chat was quick and easy. Multipack Ricoh 88864 toner cartridges were well packed and easy to install. Would recommend them for anyone with this printer. Quality branded product, just what I ordered, fitted perfectly and gives the finish I was after, Thank again. No issues at all with my toner purchases - quick delivery, amazing packaging (which compressed down for disposal), simple installation. Thoroughly recommended supplier.